Cloudlifter | Gear Acquisition Syndrome!! 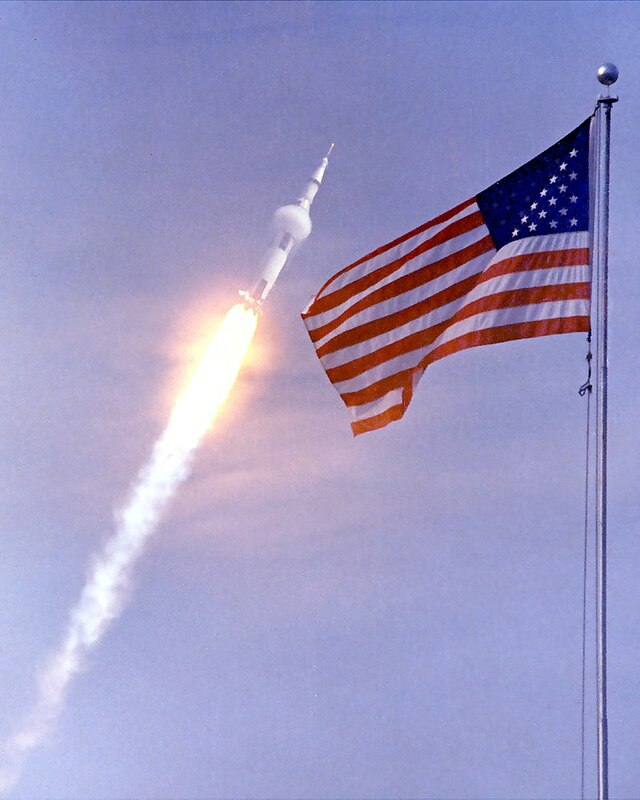 The Saturn V, breaking the sound barrier! Quick – what’s the most powerful rocket ever made by man?! It’s not Elon Musk’s “Falcon Heavy”, if that’s what you guessed. It’s the “Saturn V”, our tallest and most powerful rocket that took us to the moon and back seven times. 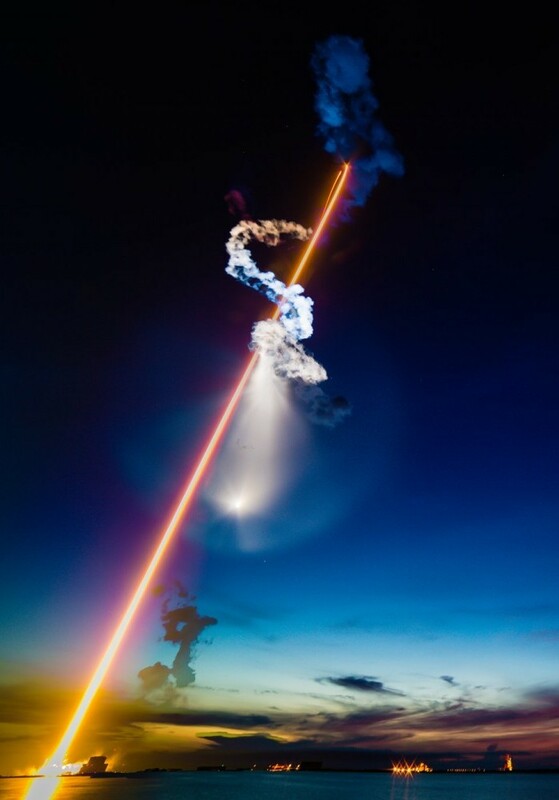 We needed that conquering power to boost us up and beyond our gravity, and give us all the strong, consistent juice we needed to complete a successful space voyage. In the world of pro audio mics, the Cloudlifter Mic Activator is doing just that for our signals – boosting low output consistently, so we hand over a strong product to our clients. Let’s bust through its atmosphere some more! 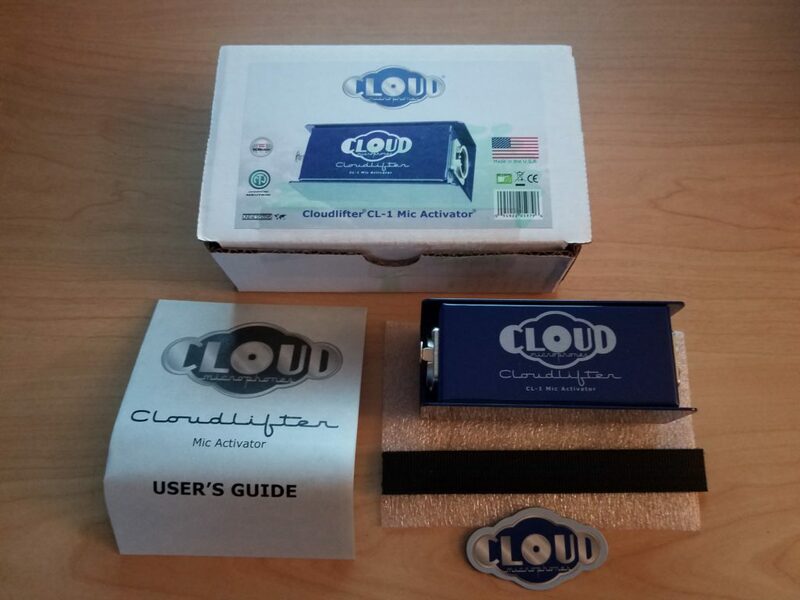 This little box by the “Cloud” company, designated the “CL-1“, is a compact, single-channel, in-line device that smacks down the self-noise of any passive mic in your collection, by taking phantom power from your interface or mixer, and using it to increase your gain structure up to 25 dB! That’s a big increase!! The full contents of the Cloudlifter box! The company’s tag line on this product is “All gain is not created equal!” By providing us with a lot more gain, we get a lot more tone, dynamic range, headroom, clarity… the list is long. They also make a TWO-channel version, the model # of which is “CL-2“. Both of these you can read up on by visiting the CLOUD WEBSITE HERE. What can these do for you? Simple: they really enhance the familiar characteristics of your favorite mics while lowering the signal-to-noise ratio. Because of that, whatever you like about a certain mic (its warmth, sparkle, sheen, etc.) will be bolstered and delivered mightier, and clearer, via the activation circuits in these units. First, anyone with low-output dynamic mics. These tend to be a lot more noisy than condenser mics, and these days, with digital highlighting every little nuance in our signal path, the presence of hiss (think the ‘cloud’ that needs lifted!) is just not acceptable. We’ll put a mic away that has that and never use it again if we don’t have a way to get rid of such undesirable sibilance. There are lots of others too, but these are all mics that are considered “standards” in the industry. You’d probably find each of these in any large studio’s mic collection. Second, anyone who wants a lot more signal from soft, quiet instrument sources will benefit greatly from this unit. Recording a shaker, or a KALIMBA, in the studio? Need more oomph from the percussion being played behind that loud band?? The Cloudlifter’s gotcha covered. Third, anyone who has to deal with long cable runs, like live sound engineers. Fourth, anyone who wants to interject a ton more headroom before feedback during live concerts will love this little guy. The brings out smiles for miles! Fifth, anyone who has a really cheap audio interface, or really old audio gear, can massively benefit from running a much more beefy, sharper signal through that gear. Sixth, anyone who wants more dynamic diversity in their tone. Because this lifter gives you a ton more headroom, that means, by definition, that you’re louds will be louder, your softs can be softer, and overall your dynamic range will be increased to the point of outstanding expressiveness within any style of playing or singing. Acoustic guitar players, for example, often find they play with more feel and dynamic content with one of these babies, due to its bountiful dynamic spectrum. The signal also sounds more “snappy”, with the acoustic feeling like it’s responding to your technique more, all because you’re hearing the nuances much more. And if you’re a vocalist who often sings really soft, then really loud?? Oh man… you’re gonna really dig this beast! Finally, anyone who just wants their mic’s tone improved will benefit from the Cloudlifter. What I’ve discovered is that the sound of any mic you add this to just, in the words of drummer Simon Phillips who uses it, “sounds better“. It gives it more presence; more “bite”; some have said more “high-end crispness”. In other words, more of the mics own innate good qualities, while diminishing the bad noise output. Now who doesn’t want some o’ THAT action?!! The Cloudlifter is a cinch to use. Simply run an XLR cable from its Output (to the right of the cloud logo) into an interface, preamp, mixer, or any other device that can supply phantom power. Then, run another XLR cable from your passive mic into the cloudlifter Input, which is to the left of the logo. That’s it! Pretty simple, right? No buttons. No switches. Just true plug ‘n’ play. What this means practically is you will need two XLR cables for your mic instead of one. Besides that, it’s business as usual. Except, of course, for how much more astounding your sound will be! 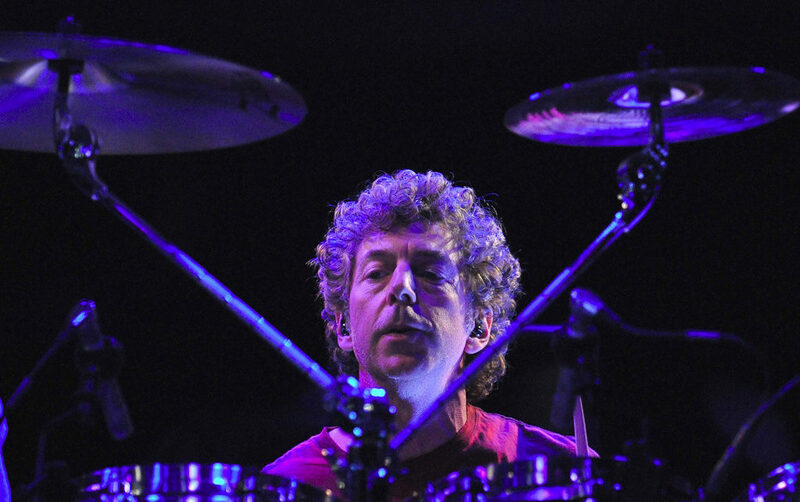 Simon Phillips has used the Cloudlifter for years on the SM57 mic on his snare, for example. We all know how important the snare sound is, and we all know (hopefully!) how amazing a player Simon is, so… I think we can safely say if he’s doing it… we probably should too! Warren Huart of “Produce Like A Pro” (one of our favorite channels) is also a big fan. Check out the glowing superlatives he gives this unit as he tries it on acoustic with a Royer ribbon mic, and on his electric guitar amp with the humble SM57. Sounds like a win across the board, don’tcha think? And if we can save money by not having to buy preamps that are a LOT more pricey for our mics, that leaves more cash for other things. 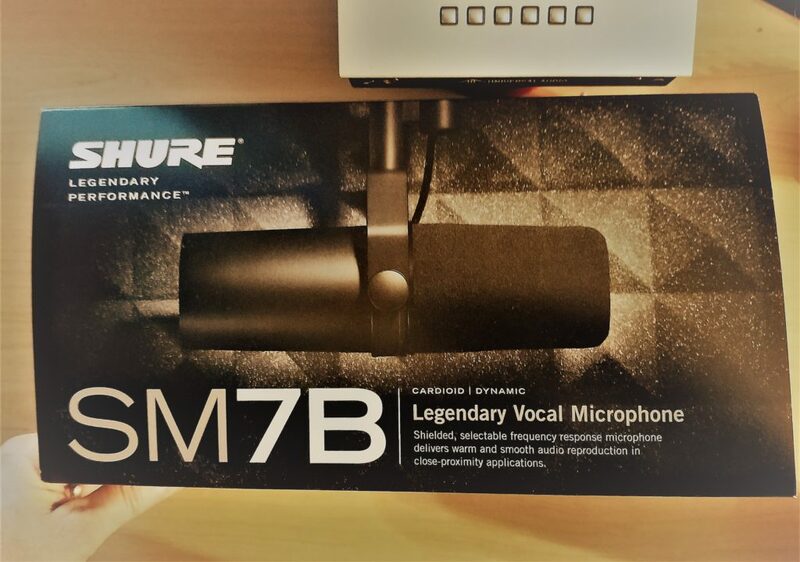 To put the CL-1 through its paces, I picked up a Shure SM7B microphone. This dynamic mic is notorious for its low output, but also well-respected for its sound. I routed the mic through my Apollo Twin interface and straight into Pro Tools with no processing whatsoever. To my ears, the results were obvious. Could you hear a difference? Did you think the CL-1 improved sound? I certainly did! The amount of noise and hiss I heard present in the SM7B signal was waaaay beyond what I would normally allow in my recordings. I just wouldn’t use this mic, honestly… unless I was recording really loud signals, which would cover up the hiss. With the Cloudlifter added, however, I can now use it on practically anything, without worrying that the noise floor is going to be too offensive for digital mixing. So, yea, it’s a clear win for me. The CL-1 will be staying with me in my studio, and I have a feeling I’ll be using it in more ways than I even mentioned in this article. So, this Activator can ONLY be used on passive mics, right?? Well, not exclusively. But you have to be careful. Sending 48v into a Ribbon mic, for example, can fry the ribbon transducer! But if you really want to use this activator on Condenser mics for example, and see how much more of their sweetness or gravitas you can fire up, you can… but you’ll need a separate 48v generator. They’re usually not too expensive, say, thirty to 60 bucks. THIS GENERATOR by Behringer will work fine. Or THIS SUPPLY BOX from Mackie. The reason you need this is that the CL-1 is going to be sucking up the phantom power sent from your interface, so it can’t go on to the mic. If you place a 48v supply between your condenser mic and the Activator though, they both will have all the fuel they need to send your sound skyrocketing! Isn’t that what we all want most of the time? 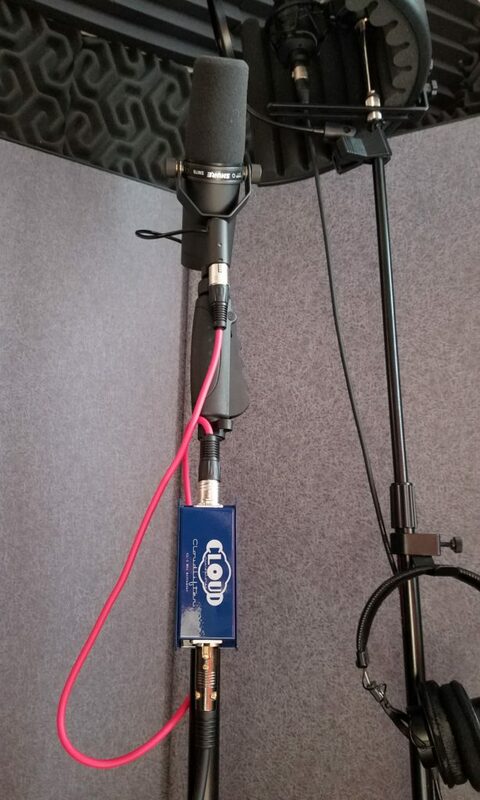 The Cloudlifter helps us get there with mics that, er, might not always be so up-to-snuff with regard to noise floor. Consider it your “rocket to through the clouds” in pro audio! Oh, and for what is does to improve sound across a variety of low-output mics, its price is nominal. I’m even considering getting three more! 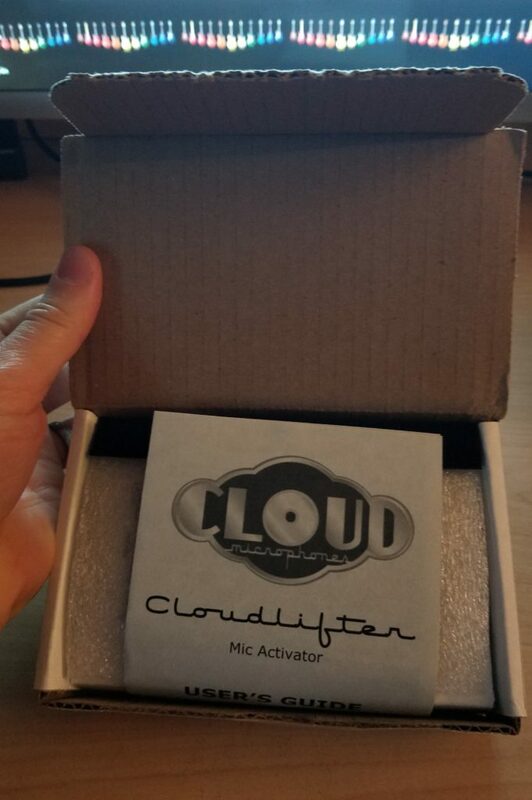 To get more gain from your wimpy mics today, get a Cloudlifter for yourself by CLICKING HERE! 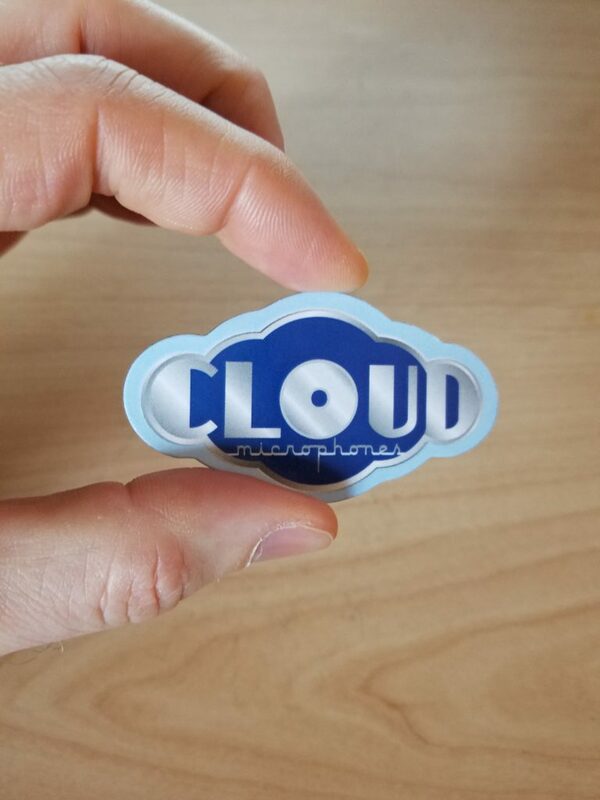 Have you used the Cloudlifter? Getting one for yourself? Let us know your experience with this product in the Comments. It helps us all make sense of the endless march of pro audio devices at our Internet fingertips. Now, go… make… (boosted) sounds!! Without doubt, Lok Which, if you want consistent, truthful insights into pro audio offerings and music instrument options, hang out here with us. We won’t steer you wrong, as we actually BUY and USE all this stuff instead of just writing about it, like most other websites. What dynamic mic are you using now?? 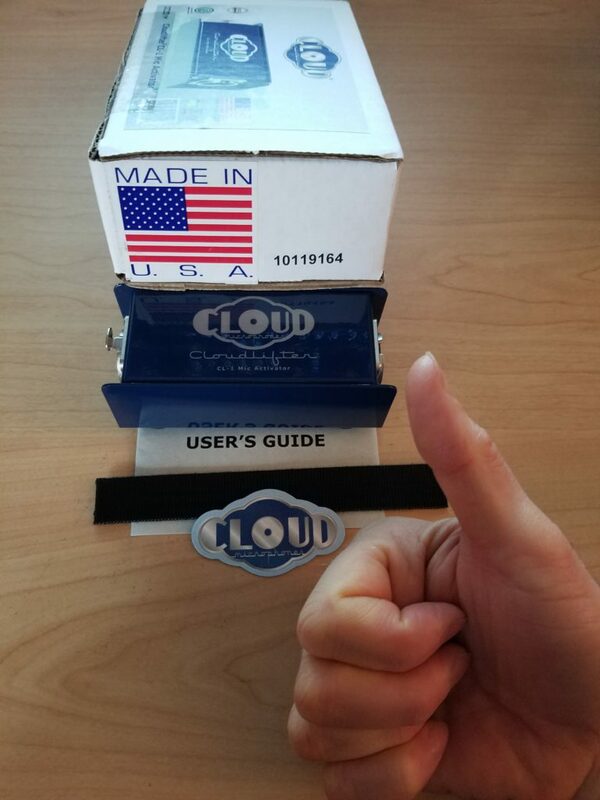 Yea, if you can, use my link & get a Cloudlifter for yourself. You will find, if you have a DYNAMIC mic, that your sound will be SO much cleaner, brighter, stronger… in word, BETTER! Or, if you just want a better mic that doesn’t NEED any boosting, get yourself ONE OF THESE IMPRESSIVE MICS. There sure is, Kenechi! 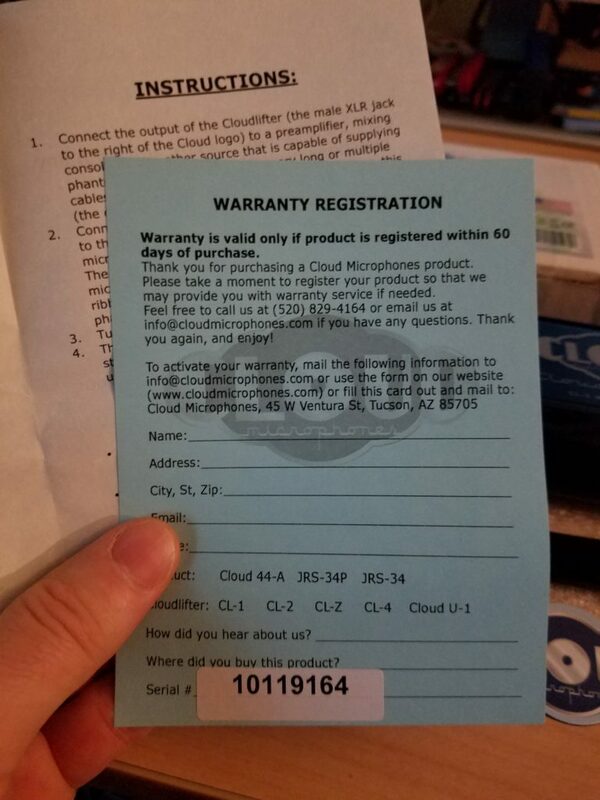 The Cloud company provides you with a free lifetime limited warranty for parts and labor if you register the Cloudlifter online. I got it only to use with the SM7B (catch that review IN THIS POST), but now I’m seeing ways of using it on lots of other mics too. That’s a rare piece of gear, that ends up being useful on much more than you bought it for! Well, you’ve got my experience, Divine13… IT ROCKS, and I never want to get rid of it! Also, when I spoke to the music store representatives, they said they pretty much always sell certain mics (that need boosting!) with the CloudActivator since it’s robust, dependable, clean and does its simple job wonderfully. I have read your article on cloudlifter, gear acquisition syndrome. really very helpful and useful article. i appreciate for your good work and i would like to share this with my friends also. thank you so much for publishing such a valuable article. this will give lots information about mic uses. best regards. Nice review of the cloudlifter. I just bought a cheap mic last week for my YouTube video recordings but the cloudlifter seems to be an excellent addition for those who want to provide outstanding music and sound quality. Sound quality can make or mar a good music video. Thanks for the information and hope to see more reviews. I really need to get this because I’m with low output dynamic mic and I want more dynamic tone for my instruments. 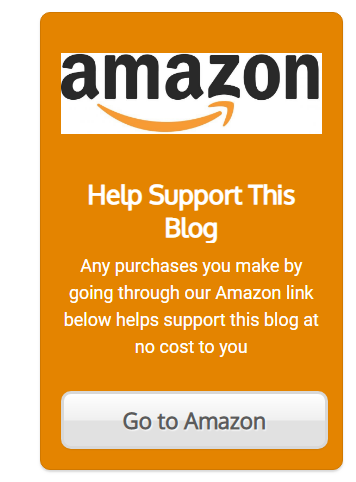 This article is a must read for everyone into music, because things I’m seeing in this article is really beneficial, the products here reduces noise, brings out the sound quality and many more.i will keep following you to get more information. Thanks for sharing this information. That was a rare kind of review and I like it as a music lover. What ever that could help bring out the best sound in the music studio and minimize noisy background. Cloudlifter might serve very well than the rest outside there in the open market. Is there any form of assurance from the company as regarding cloudlifer durability ? Hello. I run a music school and I have been looking for a quality mic activator for quite a while. I am willing to try the Crowdlifter Mic Activator product as I am quite impressed by the article. 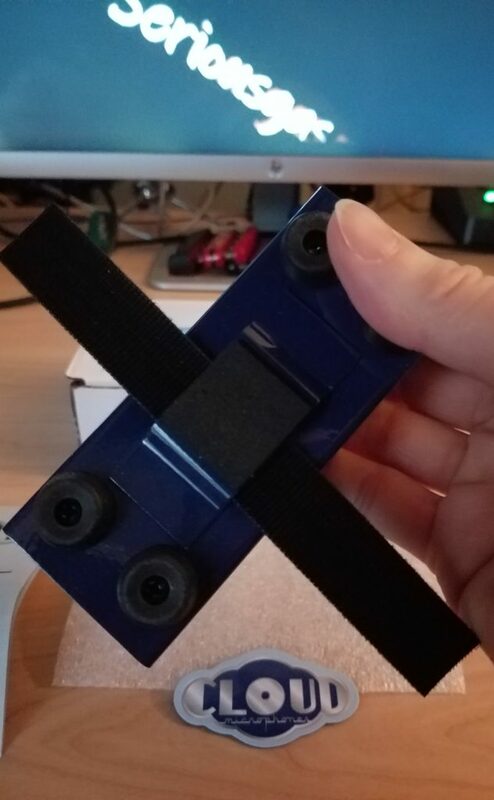 I would like to hear the experience of any one who has used it before.